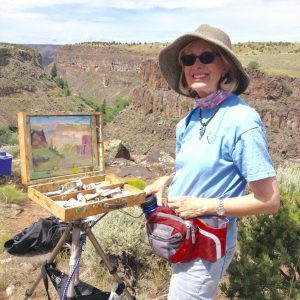 Plein Air Artist and Instructor, Joan Bohls, will begin each class with a demonstration and short lesson in the techniques of Plein Air Painting. 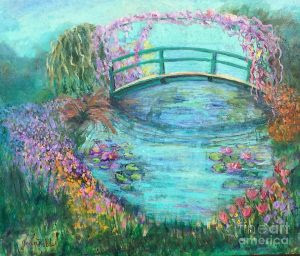 She will discuss how to choose the composition from the subject matter at hand, how to create a focal point, the use of color as it relates to depth perception, and create an illusion of space on a 2 dimensional surface. The goal of the class is to learn to see what is around us better, and enjoy creating a painting from our world. Sign up for all sessions for only $135 (that’s only $22.50 a session!) – Or, if you only need one session, you can purchase it separately.